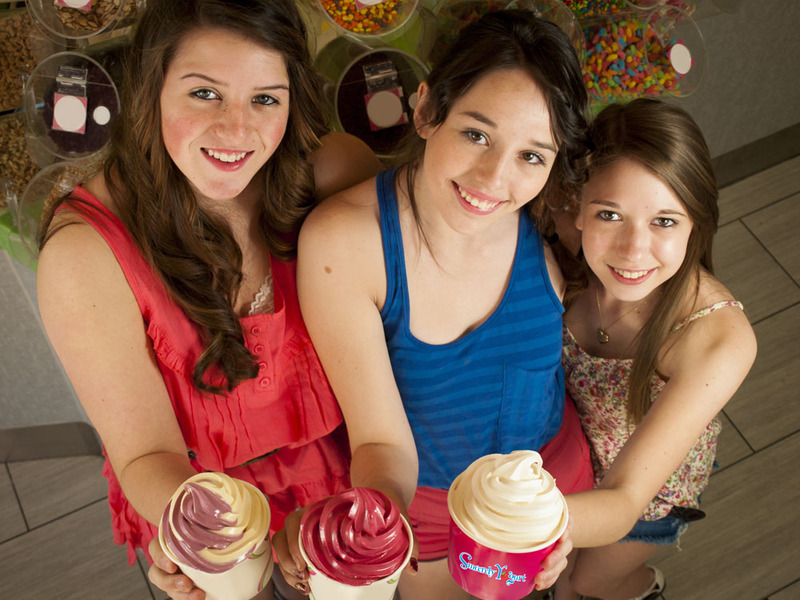 Sincerely Yogurt offers delicious catering options that bring excitement to any event, meeting or party. Our catering options are completely customizable and offer refreshing yogurt flavors and premium toppings to match! Please Select One Full Service: Our team will stay and serve your guests just like we do in our stores.Drop-Off: We'll set up and leave yogurts for you and your guests to top.Pick Up: You pick up yogurts and toppings from store for smaller events or last minute occasions. How did you find out about Sincerely Yogurt?